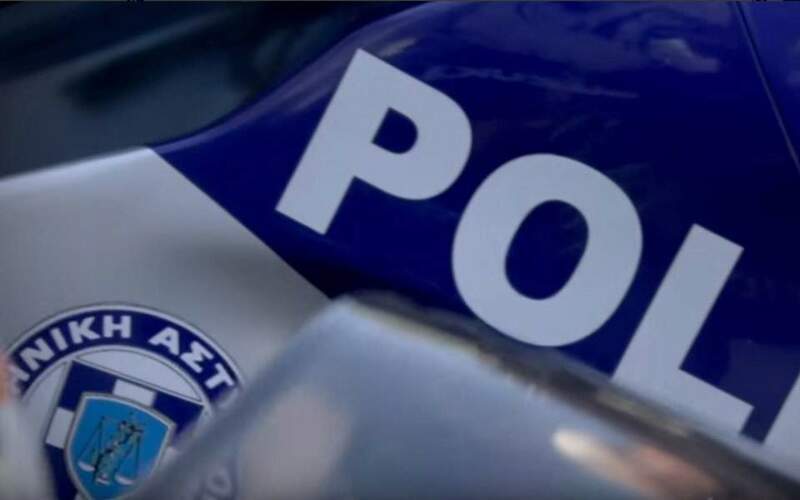 Police in Attica are probing the shooting of a 53-year-old businessman in Nea Makri on Saturday night. According to investigators, a gunman opened fire on the 53-year-old during a drive-by shooting outside the victim's business on Poseidonos Avenue. The gunman is believed to be a 37-year-old man known to the police who have detained a suspected female accomplice for questioning. The 53-year-old was in the capital's Evangelismos hospital in Monday. The extent of his injuries was unclear.